Grow your coworking space business. 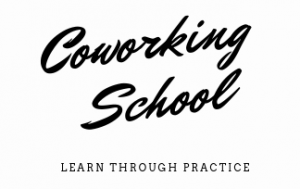 Do you want to learn how to reach success with your coworking space ? Turn your coworking space into a meaningful & profitable business. I’m Ramon Suarez, founder of Betacowork, author of The Coworking Handbook, and former President of the European Coworking Assembly. I opened my coworking space in 2010 and sold it in 2017 to three members of the Betacowork community. My coworking manual has helped thousands of coworking space entrepreneurs and operators develop and run their business.